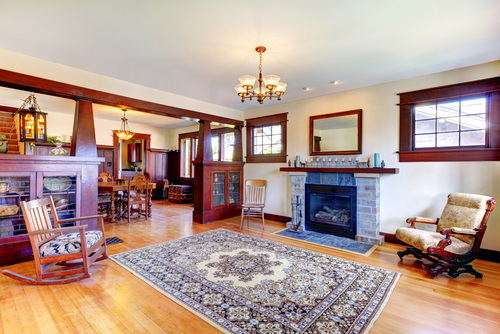 Imagine living in a turn of the century home with Austin historic real estate! Contact The Berkshire Hathaway Home Services Team and find out what historic Austin homes are available with one of our historic real estate experts. The heritage of Austin runs deep in the roots of this vibrant community and nowhere will you see that legacy better reflected than in Austin’s historic real estate. The residents that occupy Austin’s historic homes take a special pride in knowing that the buildings they occupy were once the homes of our city’s leaders, doctors, lawyers and laborers; residents that set the foundations for the city we call home today. Austin’s historic homes for sale require special owners that pledge to maintain the heritage and appeal of our city’s historical houses. Each of Austin’s historic homes for sale comes with its own story of ownership, its own character and its own place in our vibrant community. Our historic real estate experts will help you with understanding the story of your new heritage home. >Find your dream heritage home with Austin historic real estate and homes for sale. Call us at (512) 483-6000 or contact us online and one of our Austin historic real estate experts will contact you directly to discuss owning a piece of Austin’s history. You'll find our website to be a one-stop resource for your historic home research. We're eager to tell you what we know about the local market for condos or homes, pre-construction, or whatever is most interesting at the moment—that's where you'll usually find us! 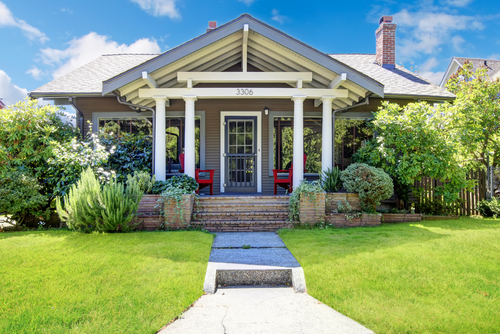 Owning a piece of Austin’s history is something to be proud of, but unlike owning a modern home, Austin historical real estate comes with a certain number of conditions, consideration and effort to maintain that unique heritage. Knowing all that is required to maintain historical properties while still keeping them a home you can live in can be a challenge. Berkshire Hathaway has an expert team of realtors that have extensive knowledge of what to look for in Austin historic homes for sale and what special considerations are required to own a bit of our heritage. Before you contemplate purchasing one of our exclusive historic homes, contact the specialists at Berkshire Hathaway Home Service first and get expert advice on the best way to be an owner of Austin’s history. We can help find your dream Austin historic home. Call us at (512) 483-6000 or contact us online and one of our Austin historic real estate specialists will contact you to discuss your home requirements and help you own a piece of our history.